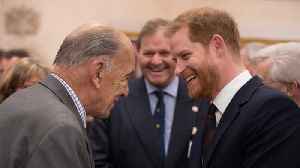 The Duke of Sussex arrives to the opening of 'Future', a new Youth Zone in Barking and Dagenham. 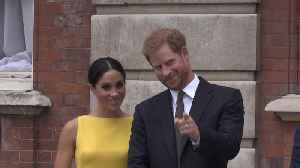 The visits follows news that the Duke and Duchess of Sussex will keep details about the arrangements for.. 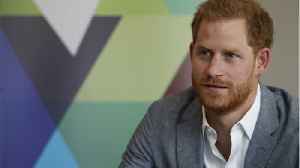 According to Business Insider, "The Duke of Sussex and Oprah Winfrey are teaming up to create a documentary series about mental health. 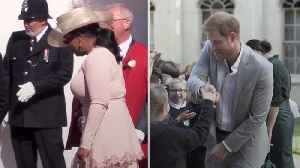 The show is being created for Apple, and will cover the..
Oprah Winfrey and Britain’s Prince Harry have teamed up to produce an Apple documentary next year aimed at raising awareness of mental health. 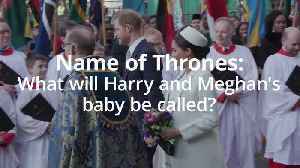 Harry, who revealed he had come very close to a..
Did Serena Williams Reveal That Meghan Markle's Baby Is A Girl? 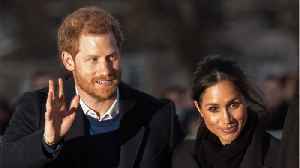 Prince Harry and Meghan Markle are expected to welcome their royal baby in April. 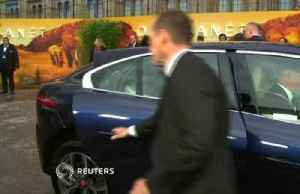 But so far, no gender has been revealed. 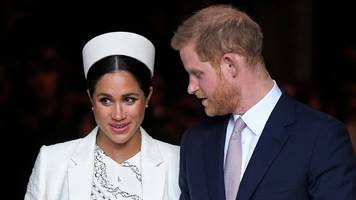 But Business Insider suggests that Markle's friend, Serena Williams, may have..
Interview with academic Dr Jonathan Spangler on what the future may hold for the Duke and Duchess of Sussex’s baby. 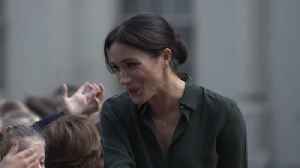 Meghan is due to give birth later this month or in early May. 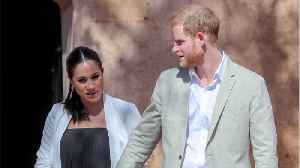 Less than a year after their wedding, Prince Harry and Meghan Markle have found themselves on the receiving end of some less than flattering media coverage as they prepare for the birth of their first.. 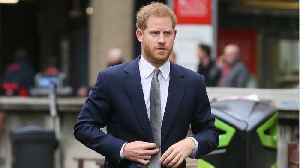 According to Comicbook.com, Prince Harry is not a fan of the popular game Fortnite. 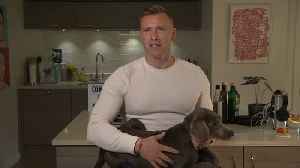 He thinks these types of games are more addicting than drugs or alcohol. 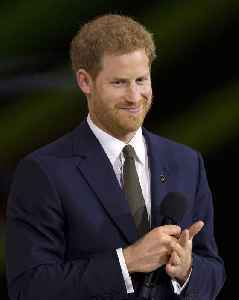 During a trip to the YMCA in West London,..
Dad-to-be Prince Harry showcased his fun-loving side while at a YMCA in west London Wednesday (3 APRIL 2019). 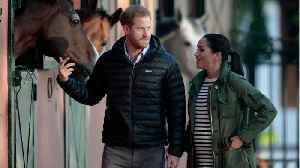 With the royal baby due to arrive this spring, all eyes are on Prince Harry and Meghan Markle. 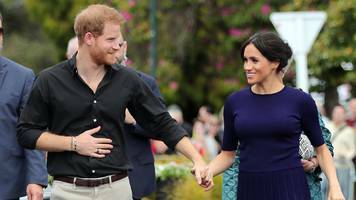 TLC has compiled all the need-to-know details into one place: a one-hour special titled “Meghan & Harry:.. 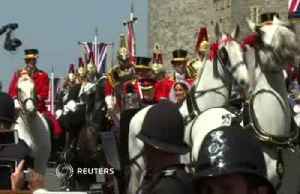 The Duke of Sussex receives flowers from four-year-old Sophia after attending the Lord Mayor's Big Curry Lunch at the Guildhall in London. 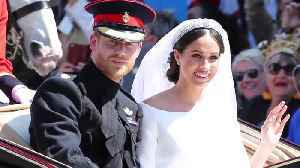 The new Royal Family member will take on its mother's US citizenship and need to file US tax returns.